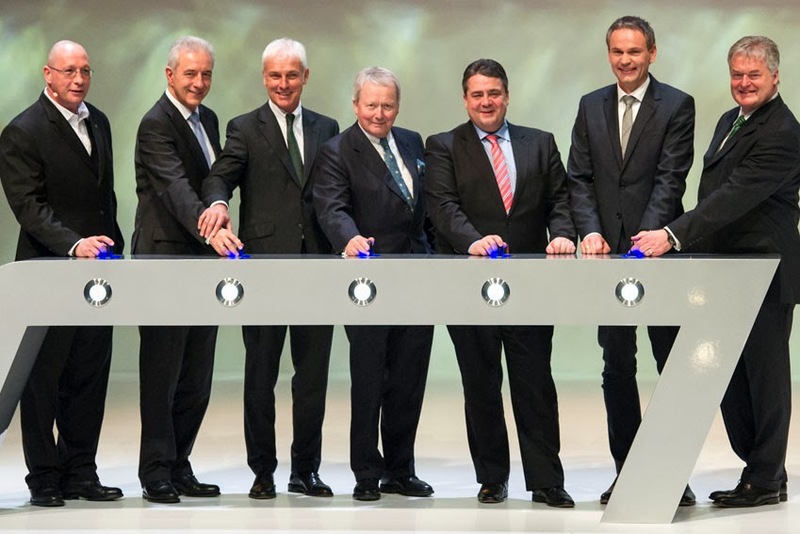 AG at a total cost of 500-million euros, the new plant was designed to meet special environmental criteria and includes a body shop as well as an ultra-modern paint shop. 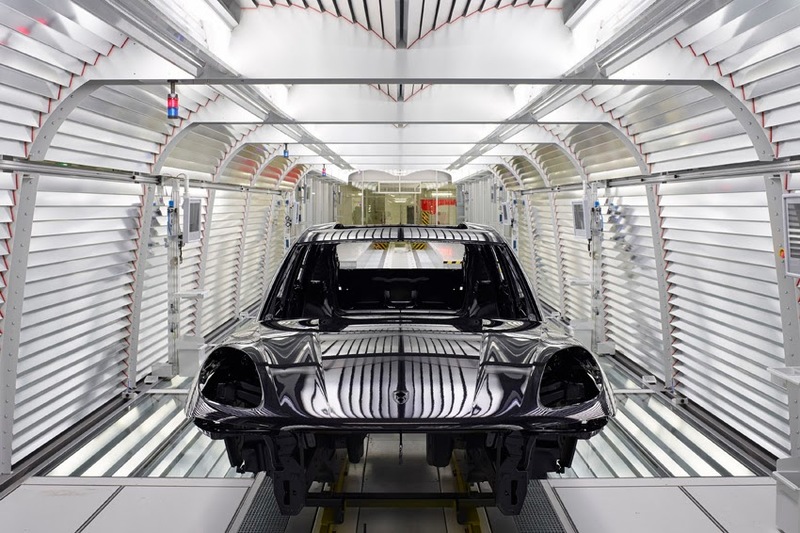 Taking roughly two years from start to finish, the facilities now include a body shop and an ultra-modern paint shop in addition to the final assembly to accommodate the production of the new Porsche Macan with a capacity of 50,000 plus annually. The plant, which was designed to meet stringent environmental criteria, has been assembling the Cayenne and Panamera models of Porsche for the past 10 years. "The fact that Porsche has invested half-a-billion euros in the Leipzig plant in addition to the original 250-million euros, thus creating 1,500 new jobs, makes one thing clear: We are totally convinced in the qualities of this location and that the Macan will be a marketing success," said Matthias Muller, Chairman of the Executive Board of Porsche AG. The Porsche plant expansion is regarded as a logistics tour de force. It took roughly two years from start to finish. The world's first sportscar in the compact SUV segment, the Macan marks Porsche's pioneering steps into a new segment and extends the SUV offering of the brand, following in the footsteps of the most successful Porsche in the luxury SUV range, the Cayenne. The all-new Macan is expected to be a key contributor to the continuous growth of Porsche Middle East and Africa FZE across the region. First units will be delivered in April this year.